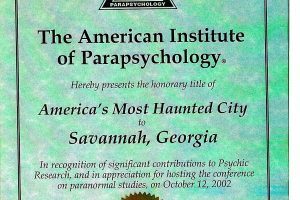 When people hear of Savannah laying claim to the expression “America’s Most Haunted City®”, it makes them ask “WTH? 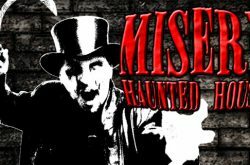 (What the Haunted?” Is this a wild claim…or is it true? We can definitely tell you it is more than hype. 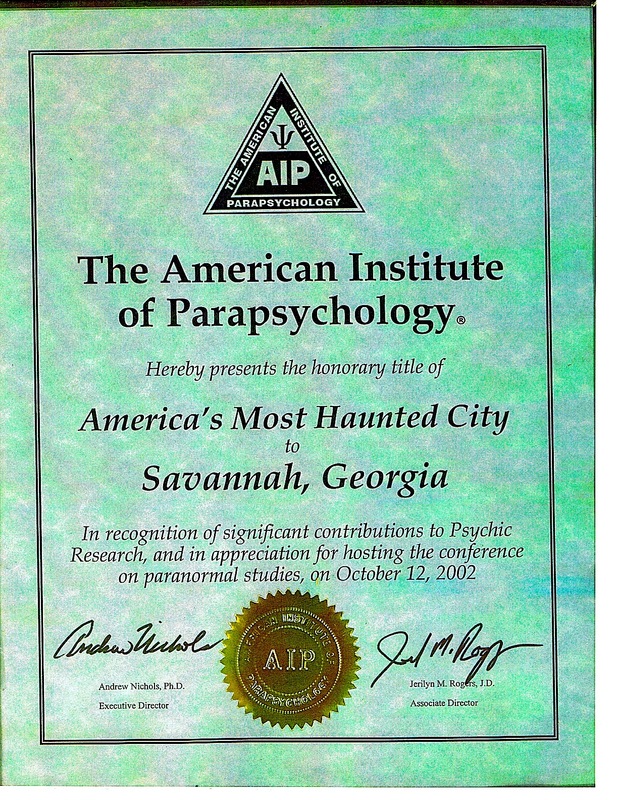 In October 2002 we were the recipients of the America’s Most Haunted City® award on behalf of the City of Savannah, from the esteemed American Institute of Parapsychology which is the world’s most respected group of field research. 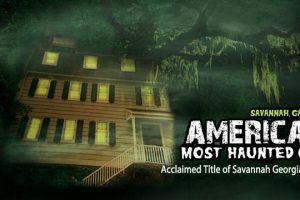 Come join us on a 90 minute walk through Savannah oldest, most haunted areas of Savannah’s Historical District. 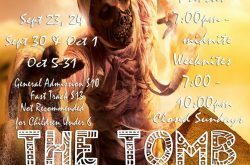 From witch executions, to lost cemeteries, haunted hotels, to modern day hag attacks. We delve into Savannah’s haunted heritage and reputation by taking you to the very beginning. This is a nightly 90 minute walk.